Around the world, discriminatory legislation often referred to as family law prevents women from accessing their human rights. 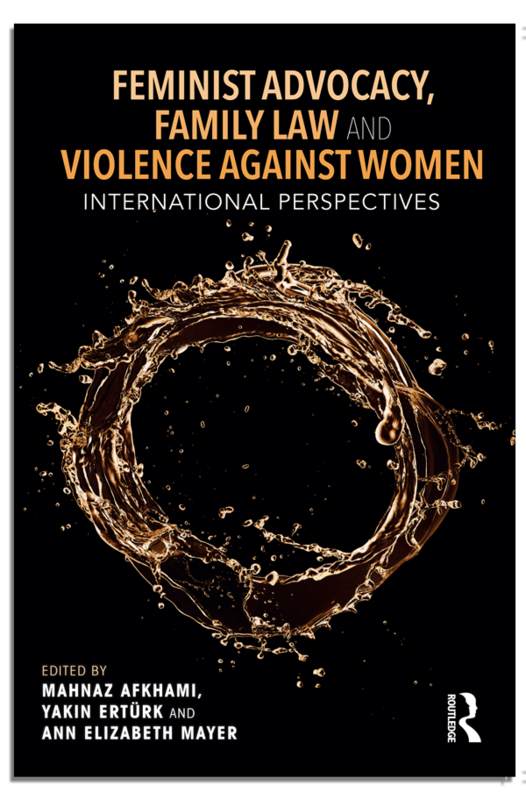 This book demonstrates how women across the world are contributing to legal reform, helping to shape non-discriminatory policies and to counter current legal and social justifications for gender-based violence. Using case studies from around the world and interviews with prominent women's rights activists, the book provides a complex global picture of current trends and strategies in the fight for a more egalitarian society. Click here to order the book from Routledge. Feminist Advocacy, Family Law, and Violence Against Women was developed as part of WLP's global initiative to reform discriminatory family laws.